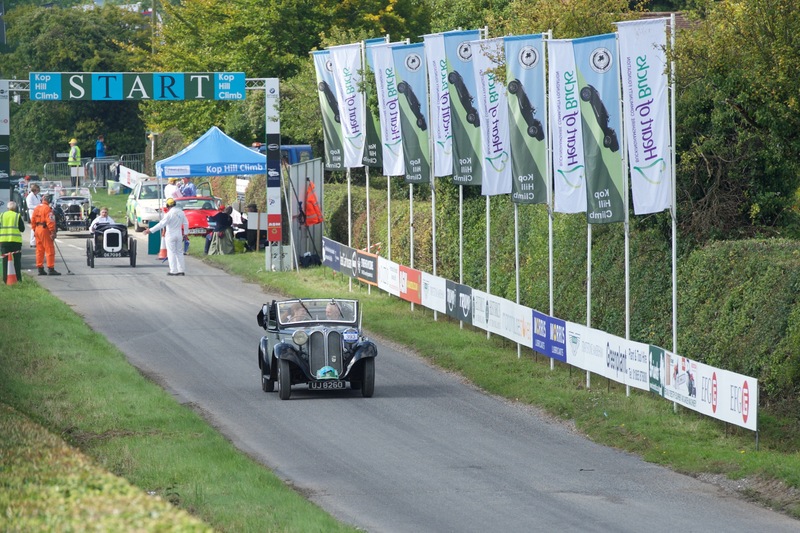 18th-20th September. 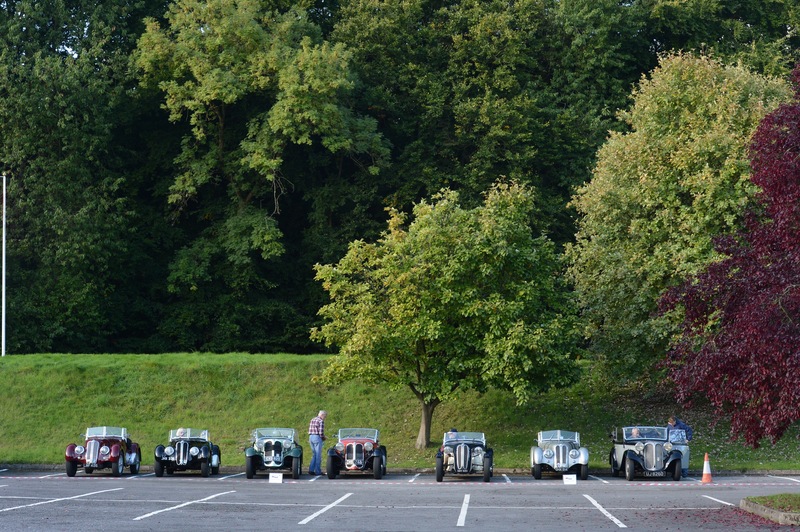 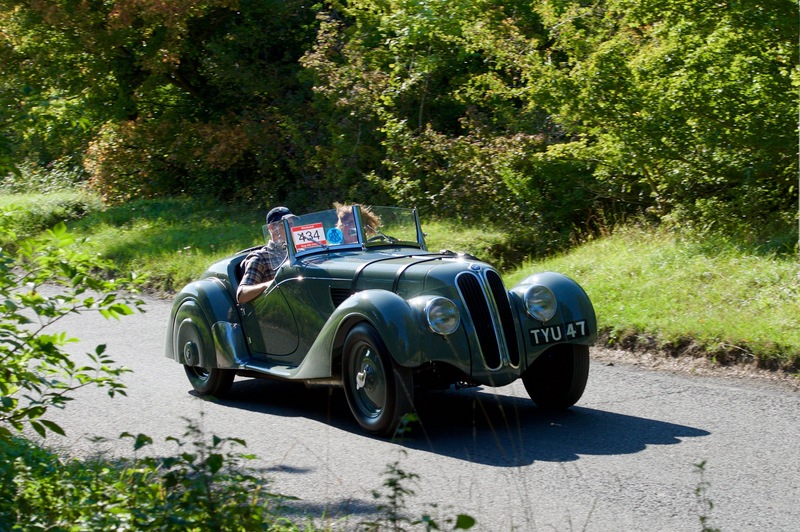 The Social Weekend was centered around the Kop Hill Climb near Princes Risborough www.kophillclimb.org.uk. 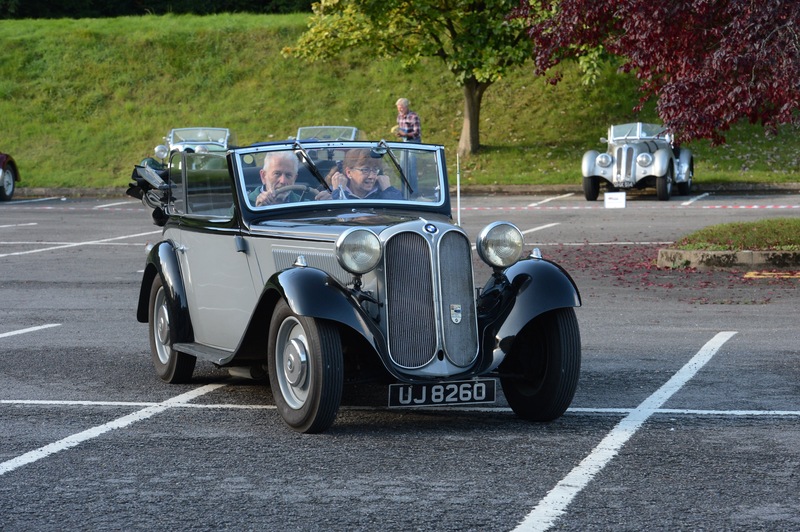 It was organised by Martyn Webb & Lesley Campbell and was based at The Bellhouse Hotel in Beaconsfield. 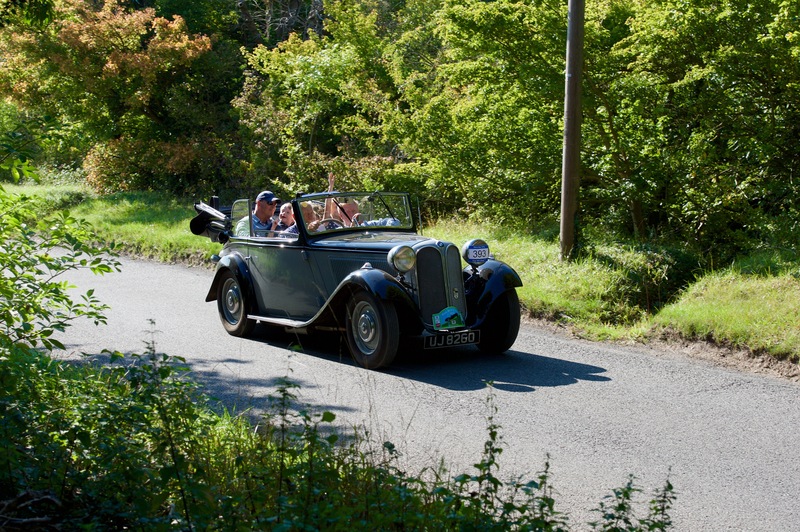 www.bellhousehotel.co.uk. 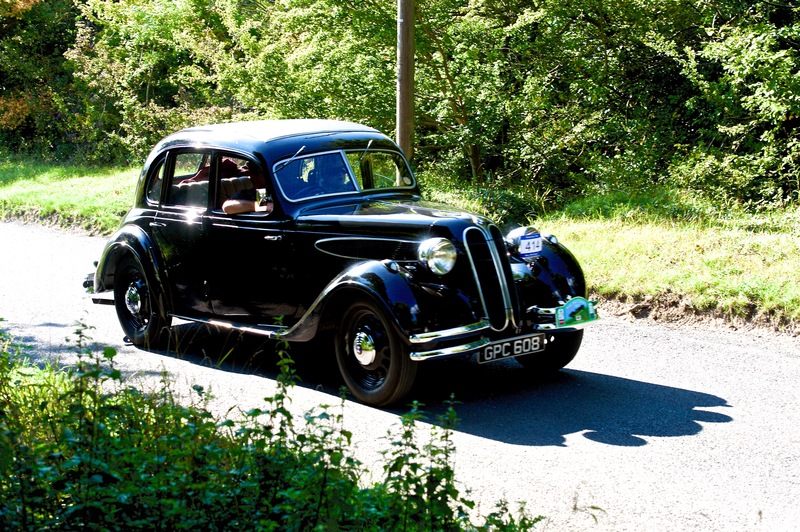 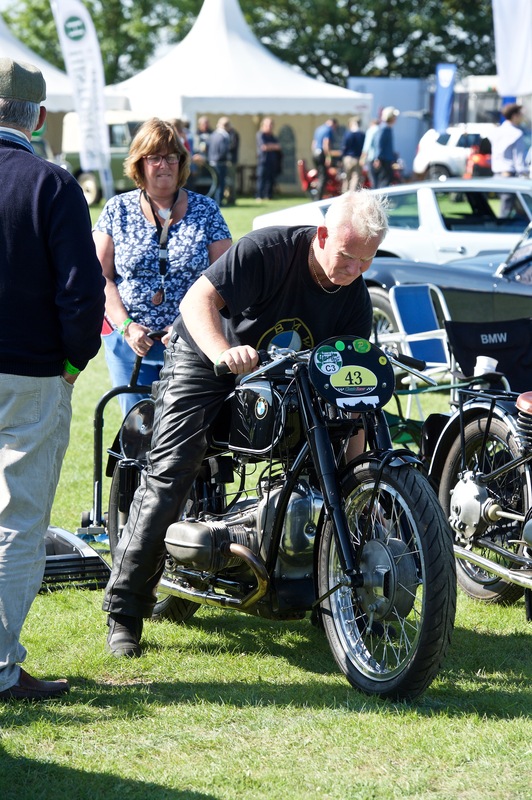 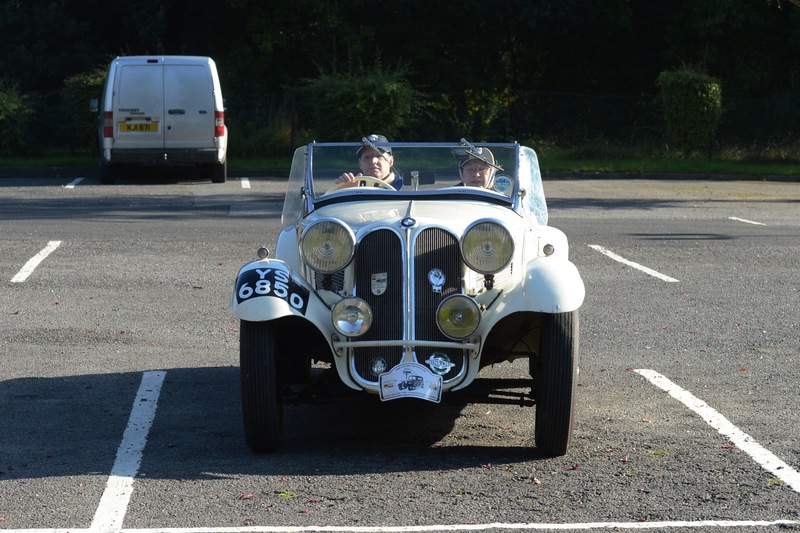 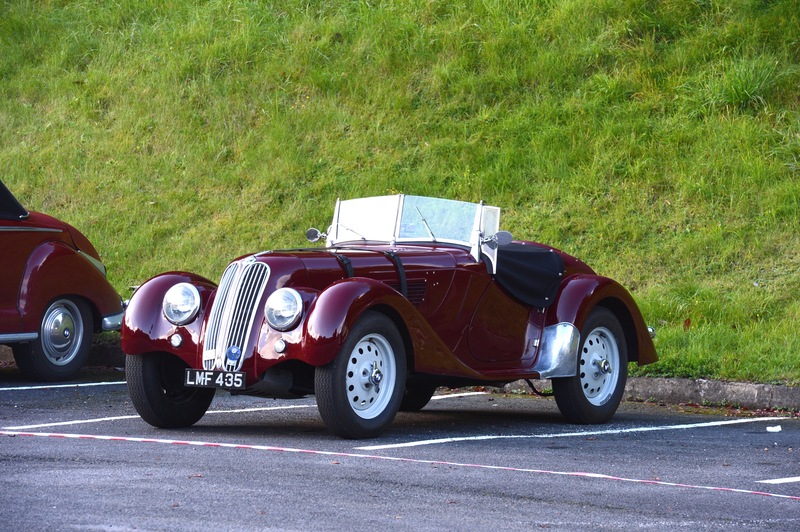 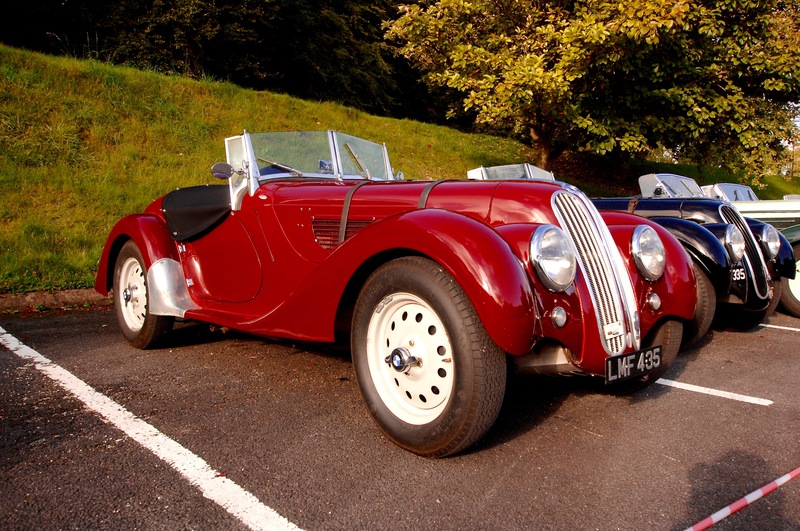 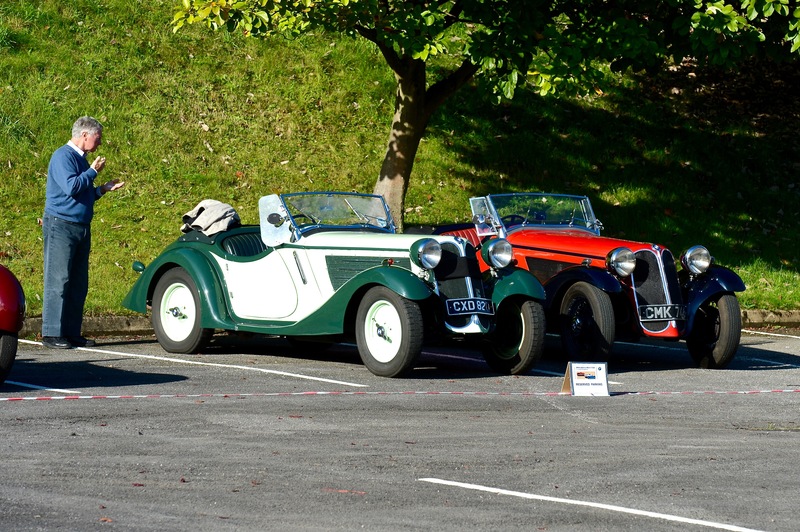 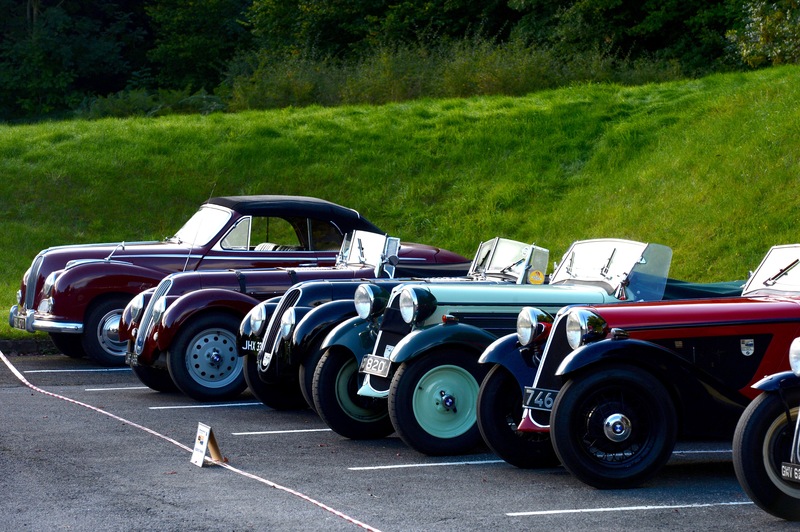 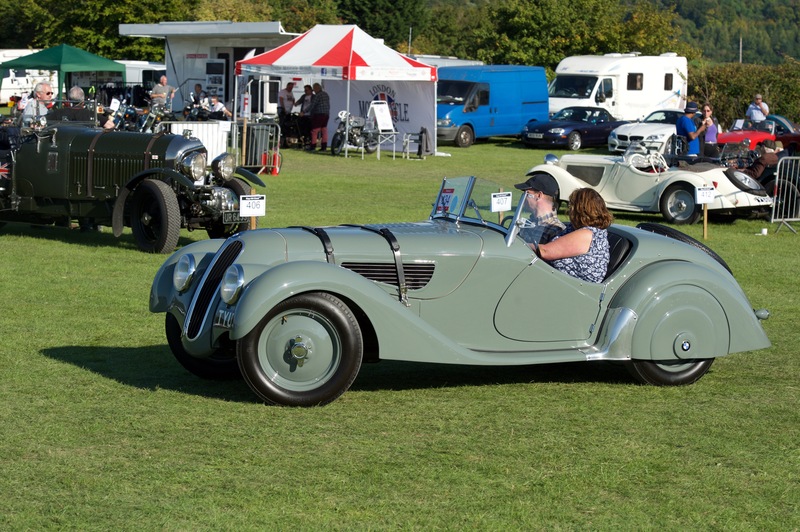 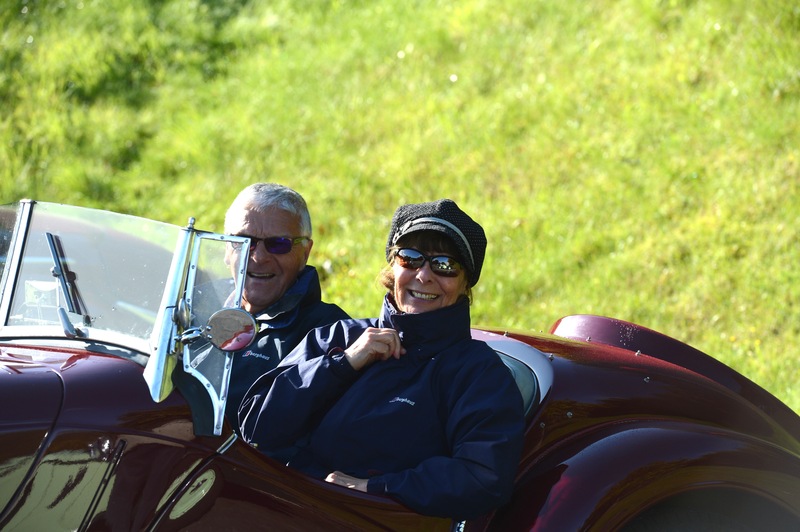 On Saturday we displayed our cars at the Kop Hill, where there was a very impressive turnout of historic cars and motorcycles. 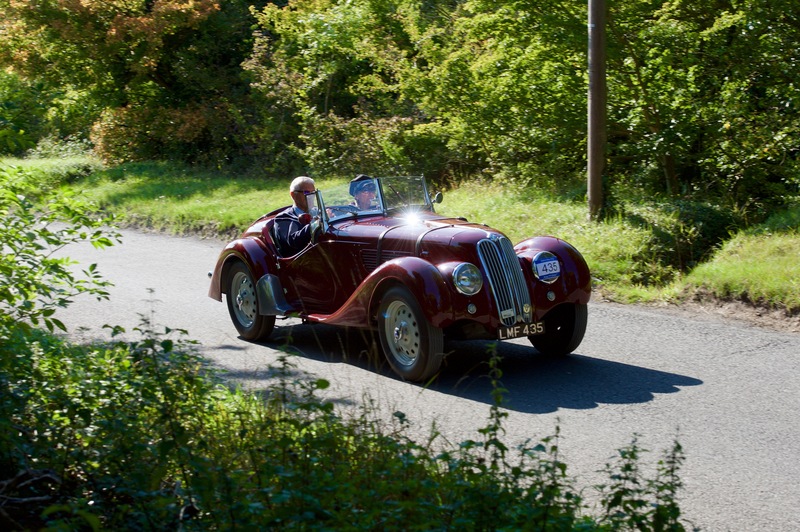 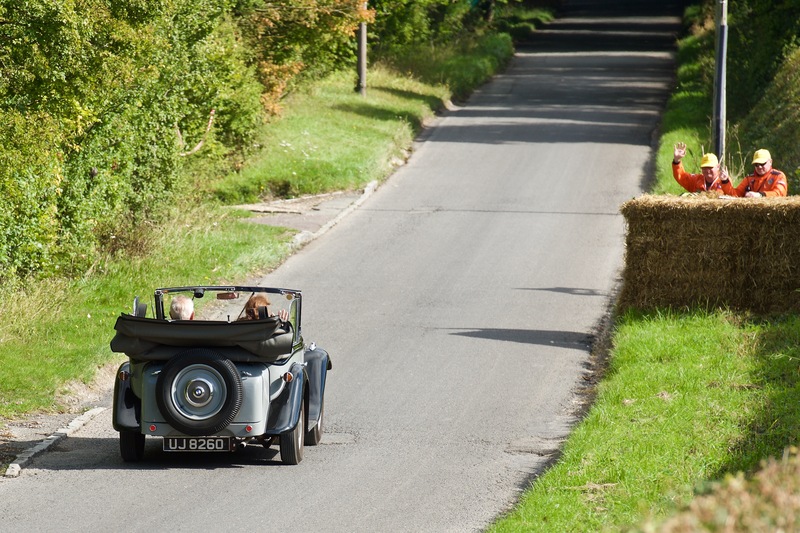 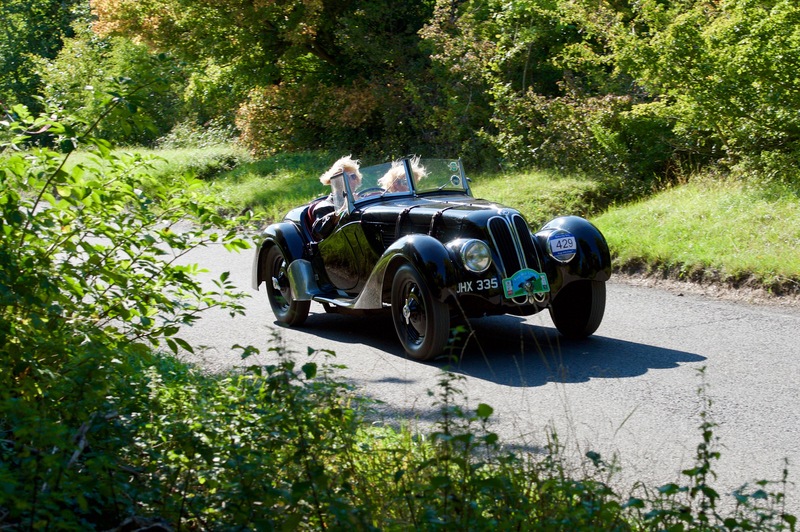 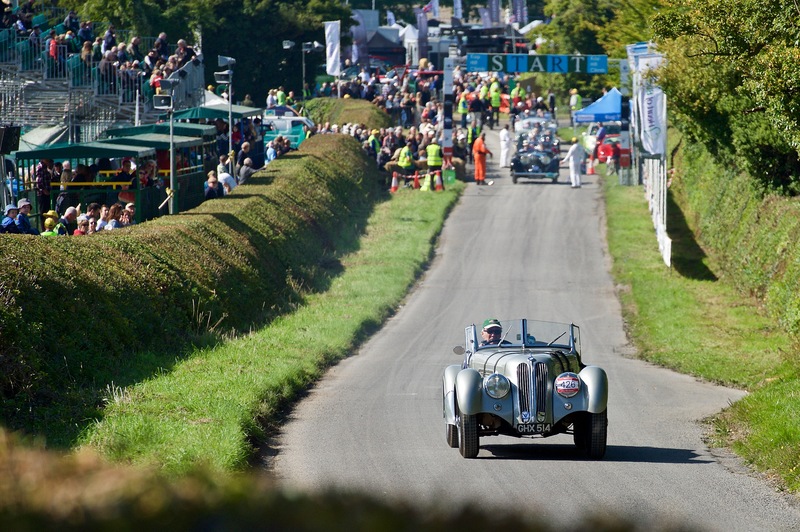 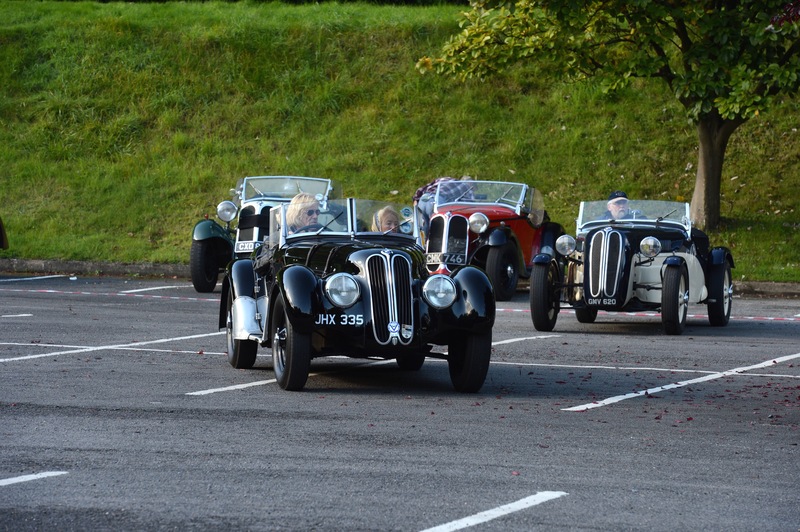 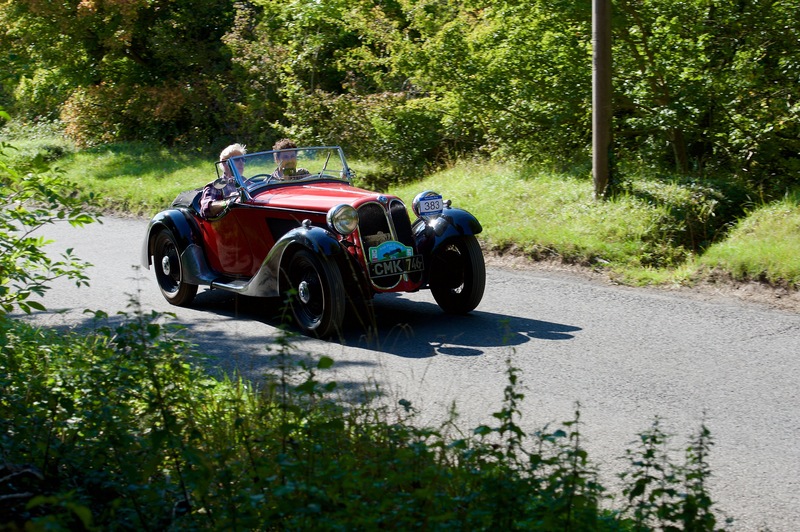 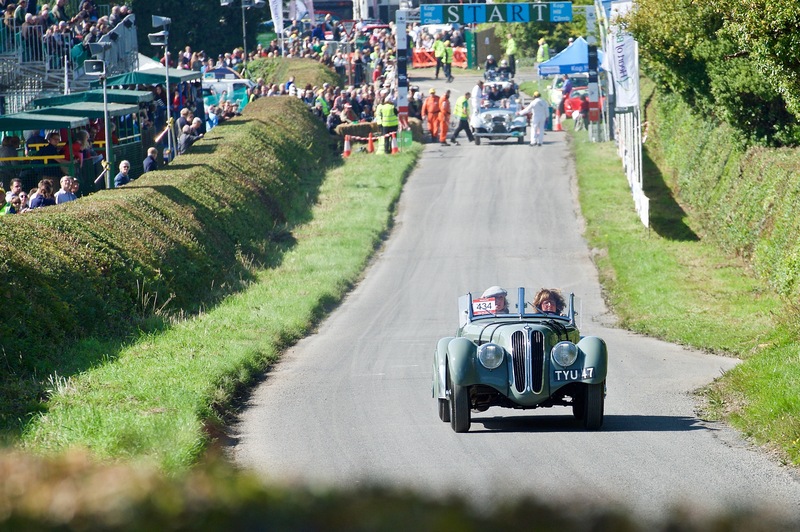 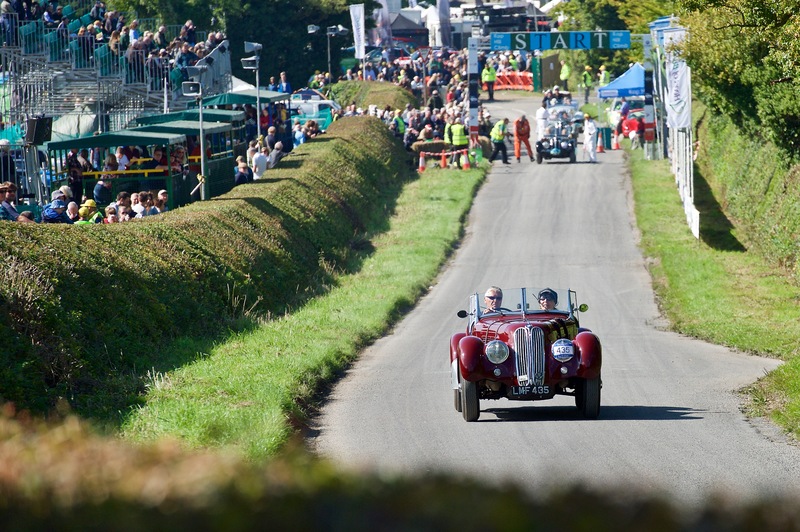 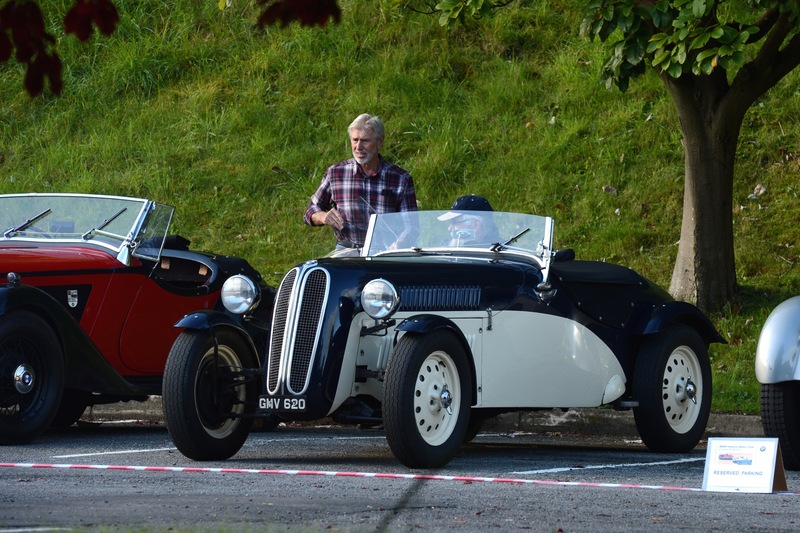 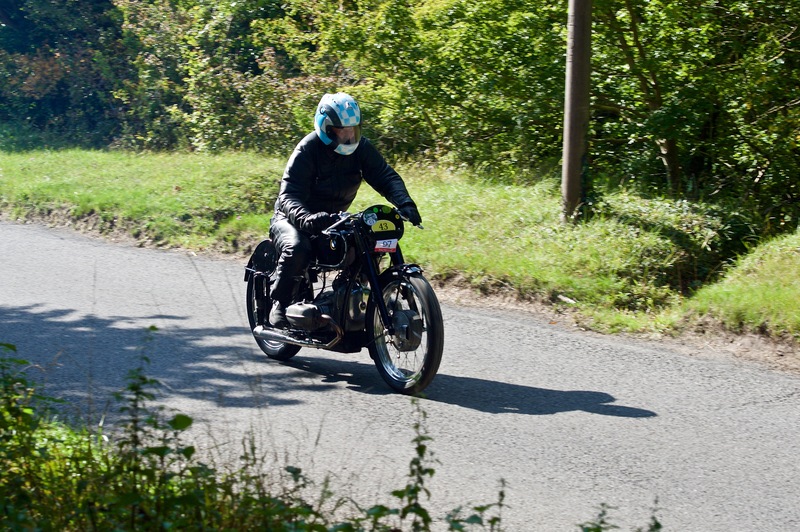 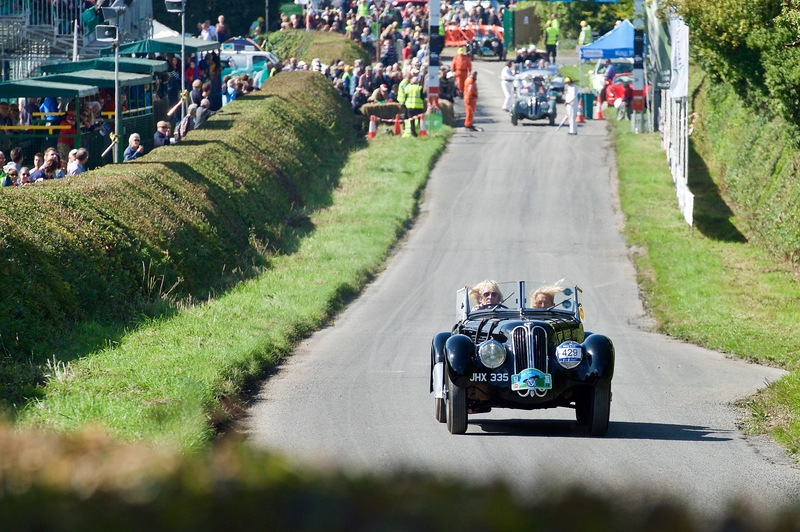 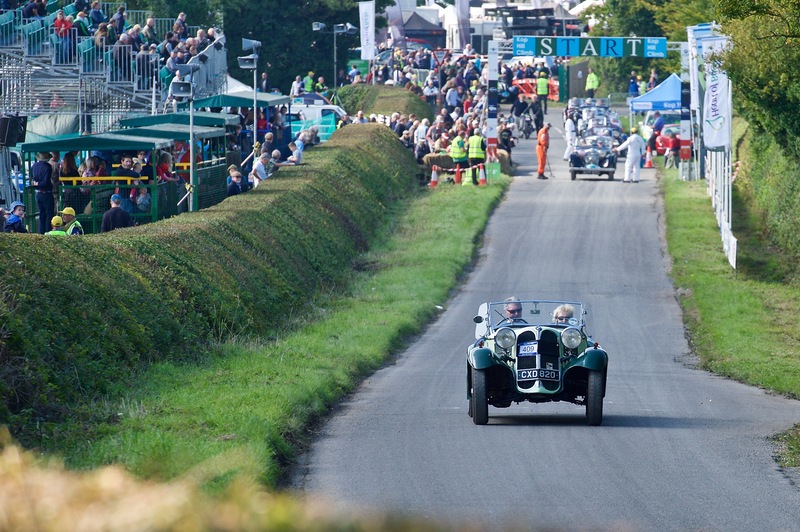 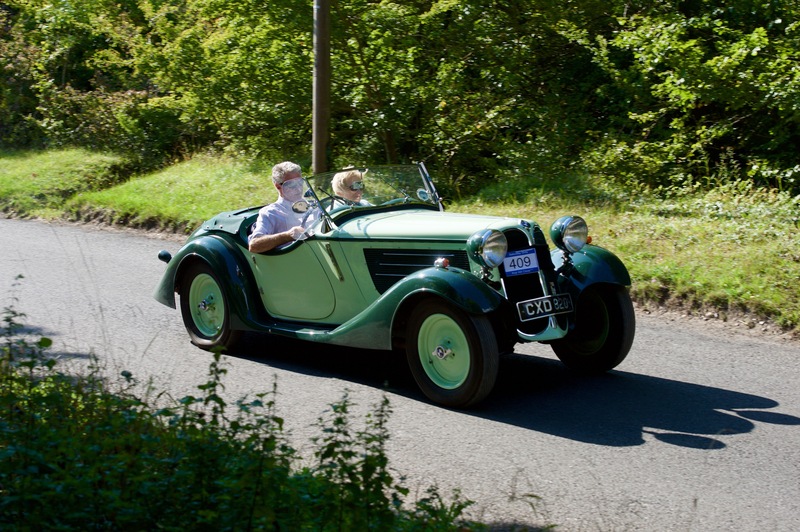 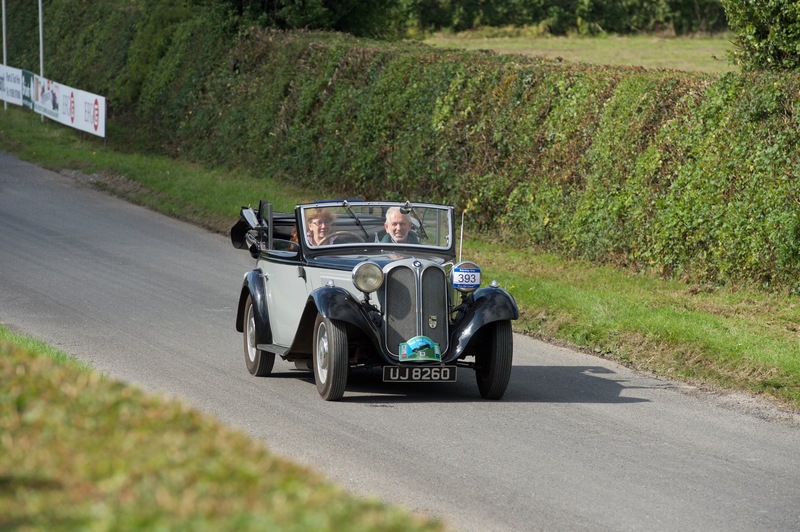 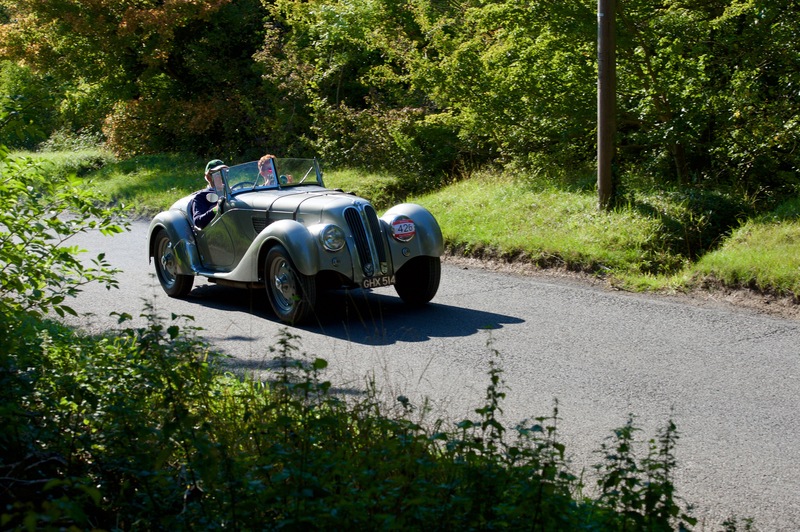 There was also the opportunity to take cars and motorcycles up this very historic hill climb. 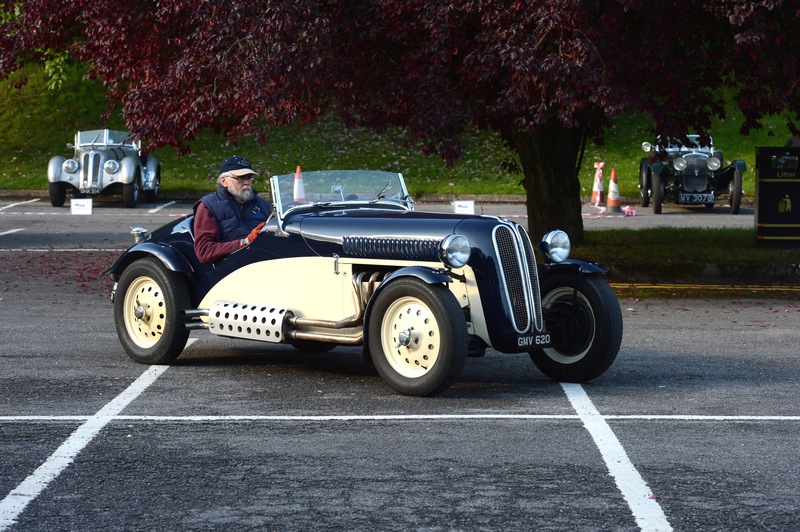 No competition licence was required and passengers were allowed. 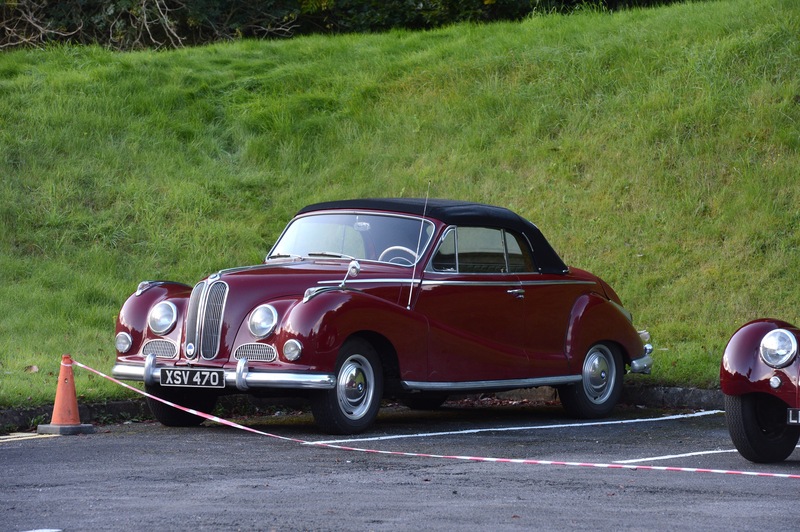 On Sunday there was the opportunity to join a scenic run in the beautiful Chiltern Hills, before heading home during the afternoon.